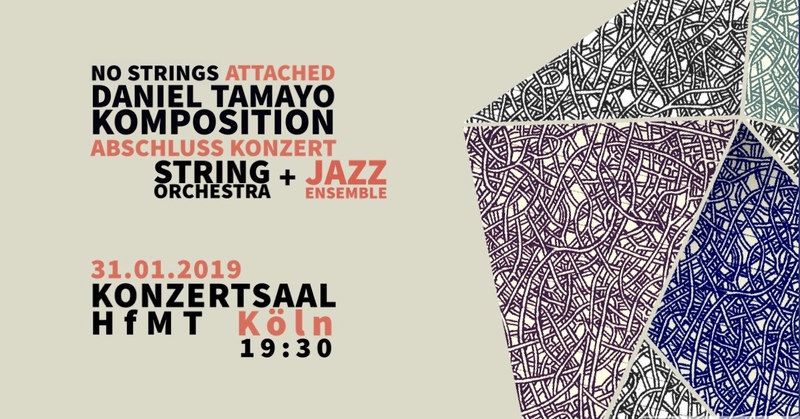 March 12/2019 – JazzSchmiede Düsseldorf- Daniel Tamayo Quartet. 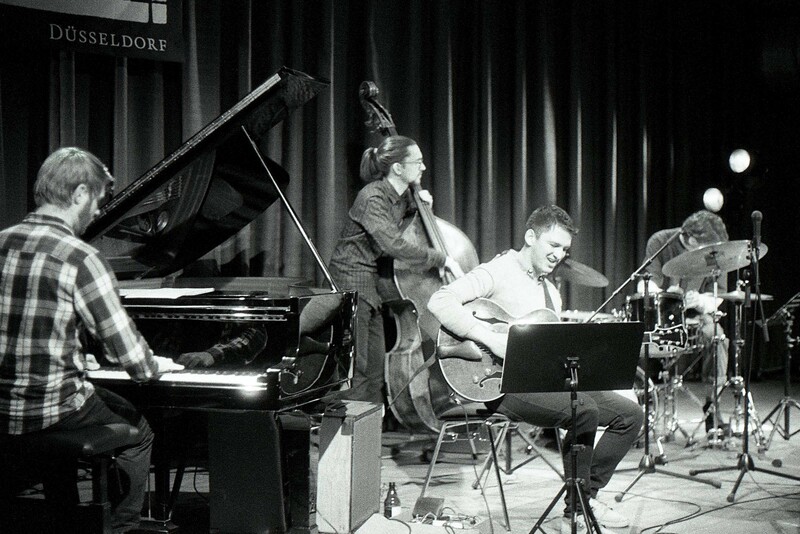 February 14/2018 |9:30pm – Daniel Tamayo 5 at VICTORIA REGIA -Medellín Colombia, with Sam Farley, Santiago Restrepo, Eduardo Gonzalez, Humberto Arias. 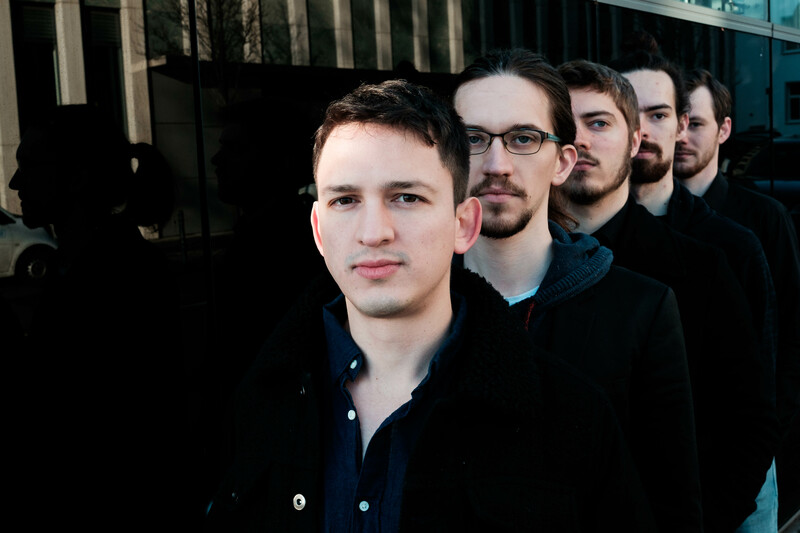 February 19/2018 |midnight (12am) – Daniel Tamayo 4tet at ROCKWOOD MUSIC HALL – New York City, with Florian Herzog, Kobi Abcede, Rusell Kranes. 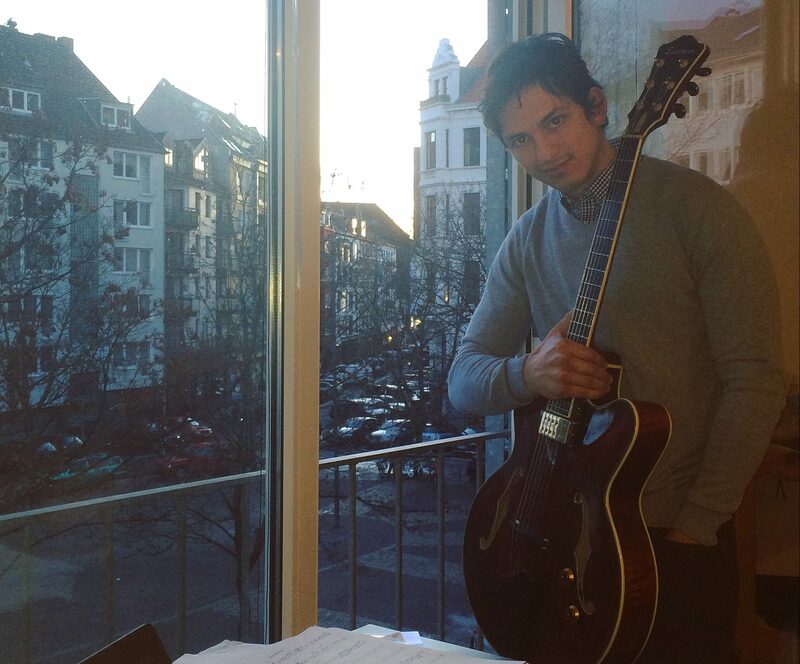 Born in Medellin, Colombia, jazz guitarist and composer Daniel Tamayo started his formal music studies at EAFIT University in 2007, where after his Jazz guitar bachelor, completed a Master in Music Composition with Full Scholarship. 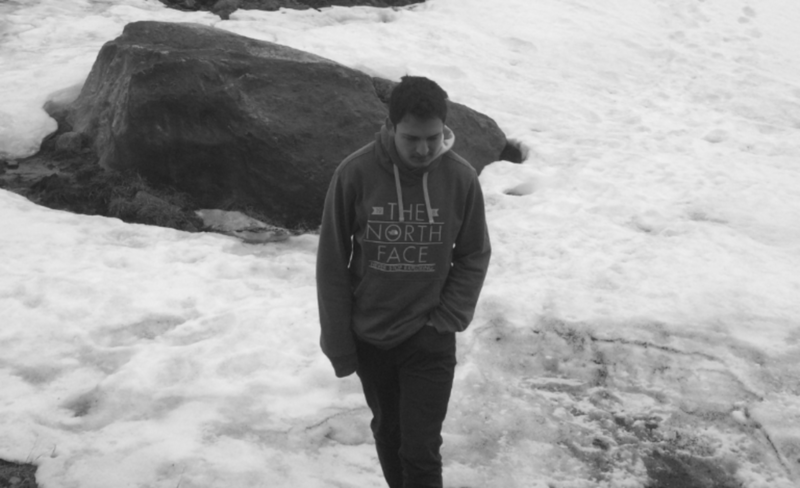 In 2015 Daniel was awarded the DAAD Scholarship for postgraduate studies in music composition at the Hochschule für Musik Köln -Germany, currently in progress. 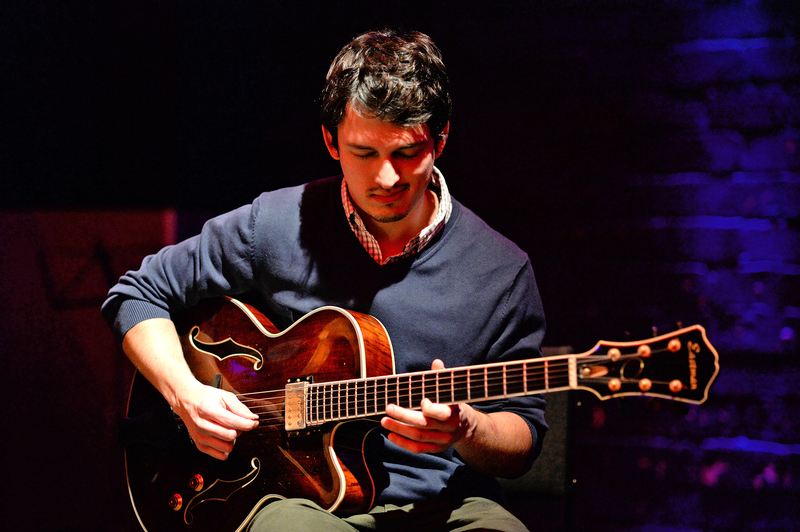 During his studies Daniel has been active as a guitar player and composer with different projects around Europe and recently in Colombia and New York, taking part in different international festivals and competitions like the Paxos Music festival, international Jazz composition contest at Silesian Jazz Festival in Katowice, Bujazzo international composition competition in Germany, Michele Novaro composition prize, among others. In the last years he has been writing music for big band, jazz ensembles and occasionally writing chamber and orchestral music. 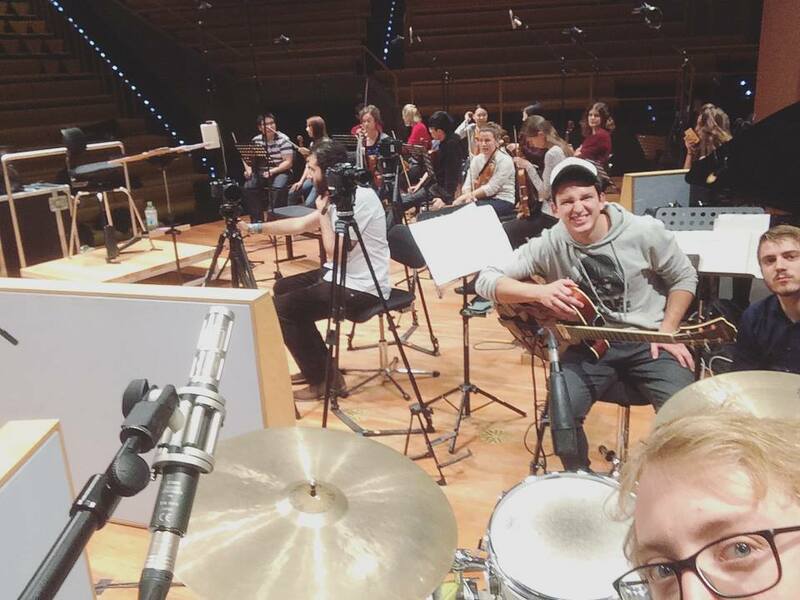 In the past year he realized his master degree project: No Strings Attached, which is a program of music for string orchestra and jazz ensemble, recorded last October. 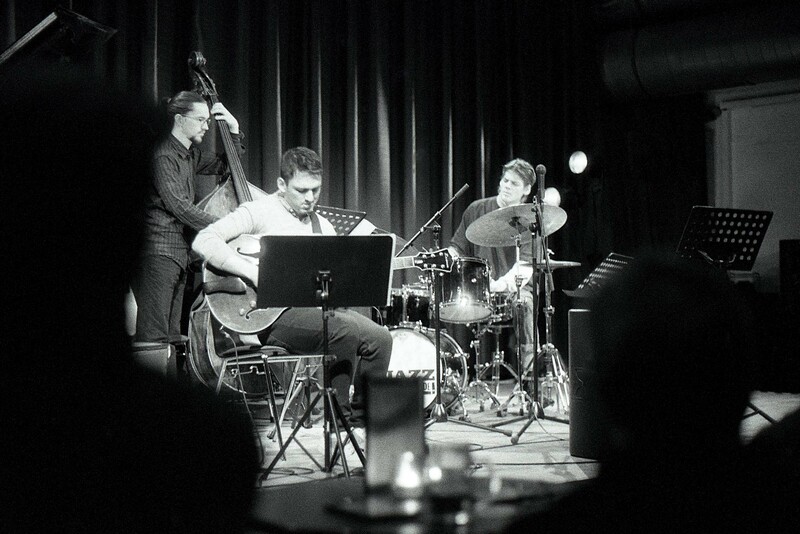 Apart from this project he has worked in a couple films, and he has been performing with his own quintet and writing music for it.